These classes just sound great. 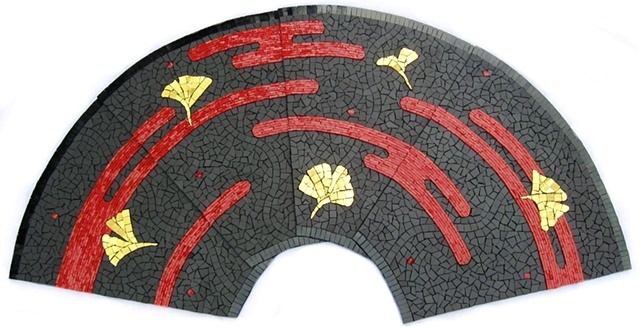 If you’re interested in Mosaic classes and are on the east coast check out Maryland Mosaics class schedule. 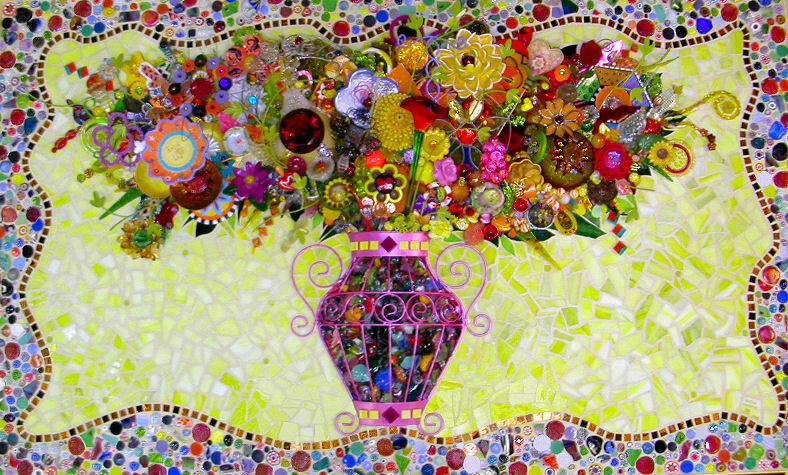 There’s Mosaic Floral Bouquet, taught by Suzan Germond. 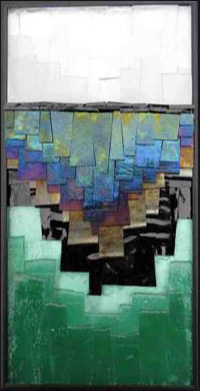 Or maybe you can try Radical Dimensions in in Glass Mosaic, taught by Kelly Knicherbocker from Seattle. That one sounds really interesting. And they’ve scheduled for fall Crystal Thomas for two class, Mosaic Skulls and Intermediate Mosaic. So check out their schedule since these aren’t the only classes they have and while you’re at it check out all of their cool mosaic supplies. Order something and then go make something cool. this is outstanding! beautifull love this may be mine will look likes this one day WHOW! !